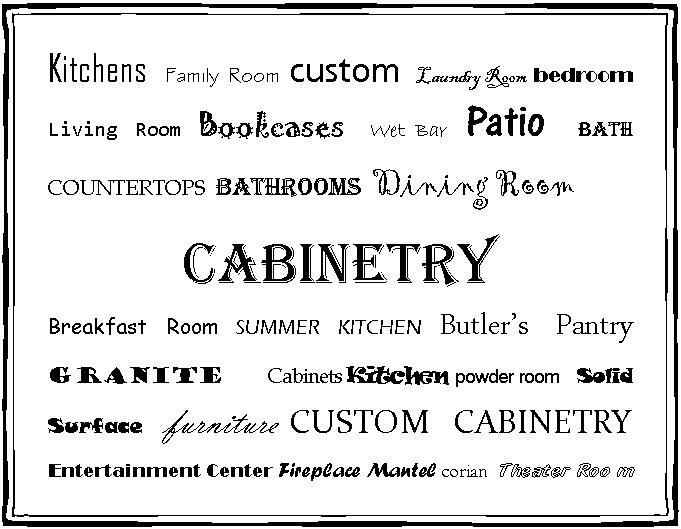 Time2Design Custom Cabinetry and Interior Design, Kitchen and Bath Specialist Sarasota, FL: Time2Design ~ What we do! 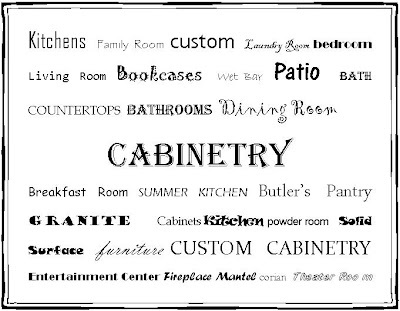 Time2Design is one of the top Kitchen and Bath Cabinet Companies in Sarasota. Specializing in Kitchen and Bath Design, Time2Design is a luxury residential and commercial interior design and home decorating firm located in Sarasota, FL with more than 25 years of experience in Kitchen and Bath remodeling and new construction, Custom Cabinetry, Kitchen Design, Bathroom Design, Kitchen Cabinets, Interior Design, Home Remodeling Experts, Kitchen and Bath Specialists. I'm with Roberta -- the site looks fantastic -- thank you so much putting this together. . . I think this completes my todo for before I leave. see you soon.